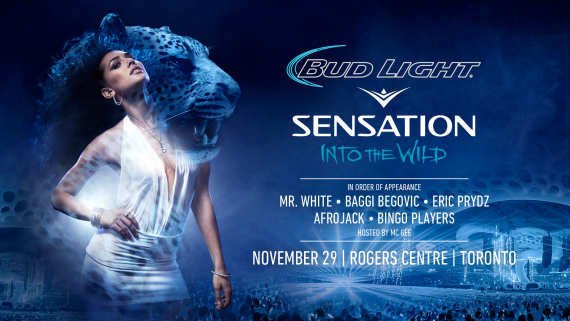 So we mentioned it back in May, but the official lineup has been revealed for the blockbuster attraction where 30,000 music lovers will gather at the Rogers Centre for Bud Light Sensation, this time entitled “Into the Wild”. 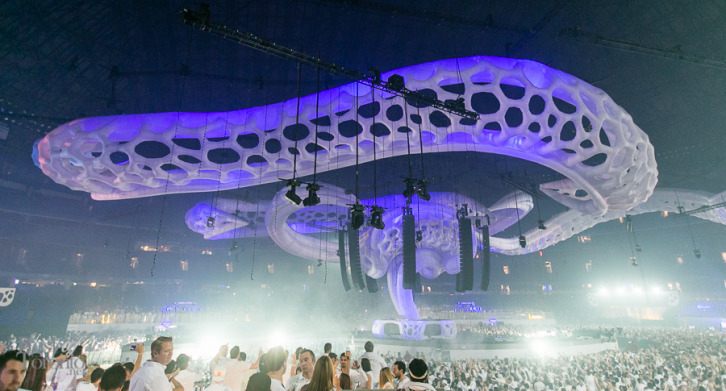 Set on a shoreline overlooking Toronto’s iconic skyline, the annual Digital Dreams Music Festival is an event unlike any other in the Canadian music scene. 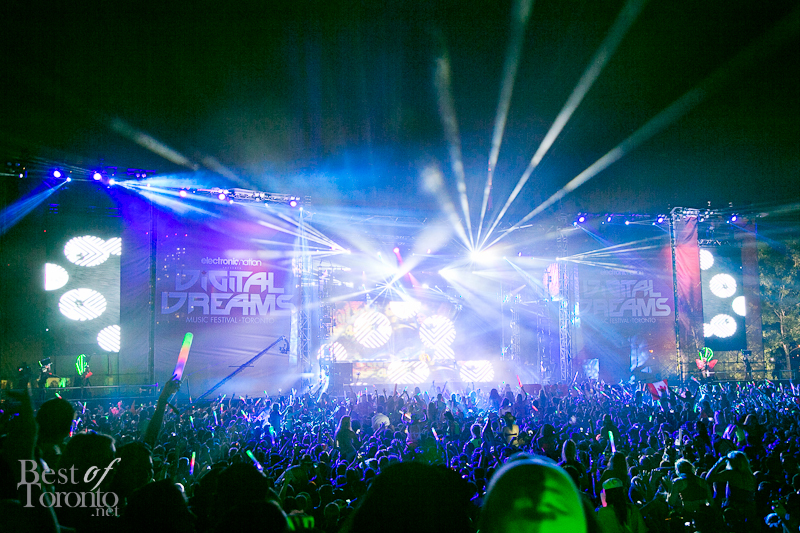 As the largest EDM festival in Canada, Digital Dreams boasts an impressive line-up of some of the biggest DJs in the world including Tiesto, Eric Prydz, Flux Pavilion, Nervo, and Fredde Le Grand to name just a few.